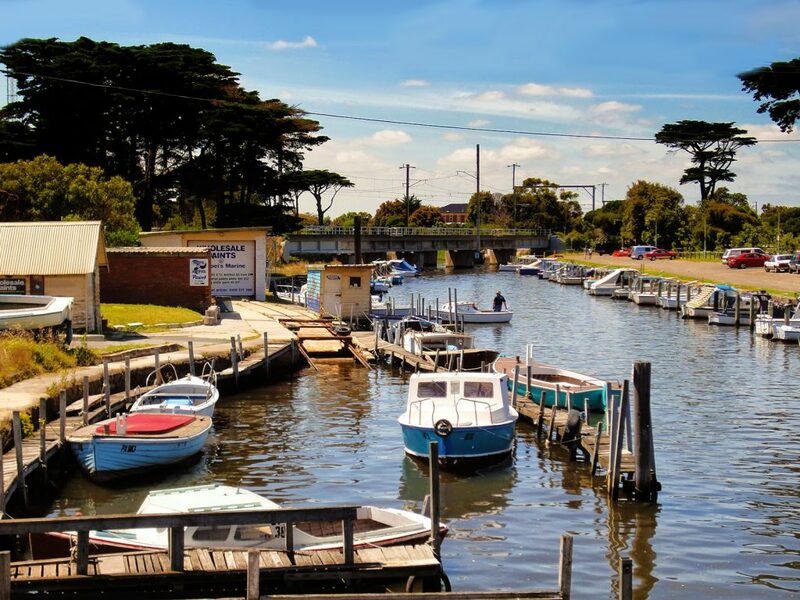 In September the Executive Director of Heritage Victoria recommended that Pompei’s Marine Boat Works and Landing in Mordialloc should not be added to the Victorian Heritage Register after the site was nominated to the Register by concerned members of the community. City of Kingston appealed this decision with the Heritage Council and commissioned a heritage consultant to undertake a peer-review assessment of the place. The consultant found that the site should be added to the Register for its strong social and cultural significance and as one of the only remaining complexes related to historic wooden boat building in Victoria. We support this position and will make a verbal submission at a Heritage Council Hearing in February. To read our submission to the Heritage Council, click here. To read the Executive Director’s recommendation, click here. To join the Facebook page ‘Save Pompei’s Landing’, click here.